2018 CPDD Registration Link.....Now Open! Please note that there is a $75.00 cancellation fee for registration refunds. All refunds will be processed as check refunds regardless of how payment was originally made. For those coming to San Diego for CPDD or RSA who would like to attend INRC for a single day, there is a special one day registration. Please go to the INRC registration page (http://www.inrcworld.org/2018/2018mtg.htm) and click on the co-registrant single day registration button. If you are registered for the CPDD or INRC or RSA you may attend the co-sponsored symposia. If you are planning to register for both CPDD and INRC you can register at a discounted rate for each. Proof of CPDD and INRC or RSA paid registration is required to confirm your discounted rates. 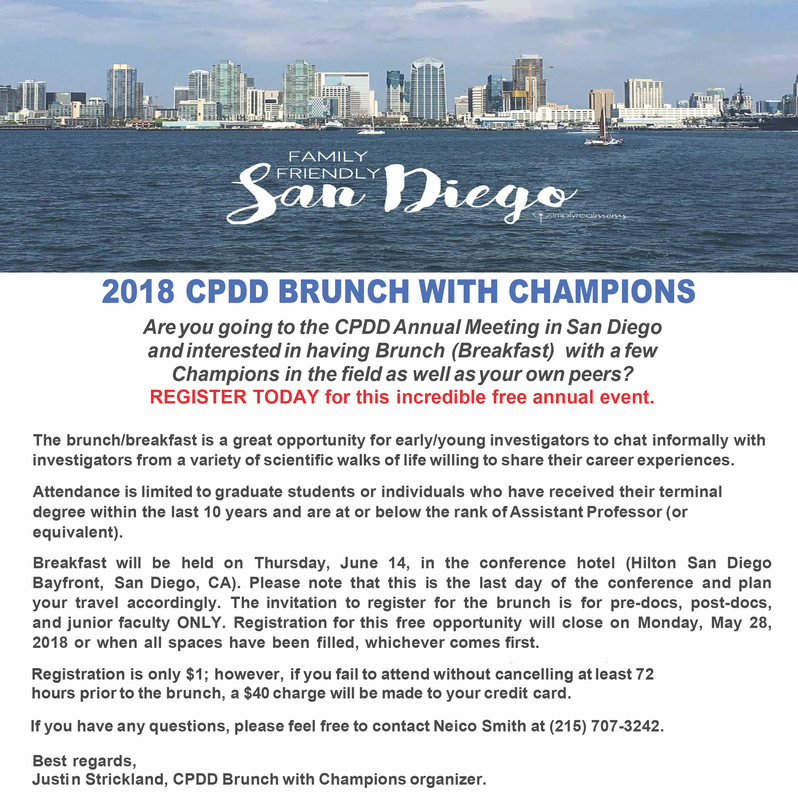 2018 Brunch with Champions - Register Today! the completion of the meeting. Form will go out Monday, June 18th, 2018. 2018 Travel Award Applications – There are 8 categories of travel awards available this year, each with distinct deadlines and criteria. You can only receive 1 award in a given year. San Diego Awaits You. . .
San Diego is a major city in California, United States. It is in San Diego County, on the coast of the Pacific Ocean in Southern California, approximately 120 miles (190 km) south of Los Angeles and immediately adjacent to the border with Mexico. 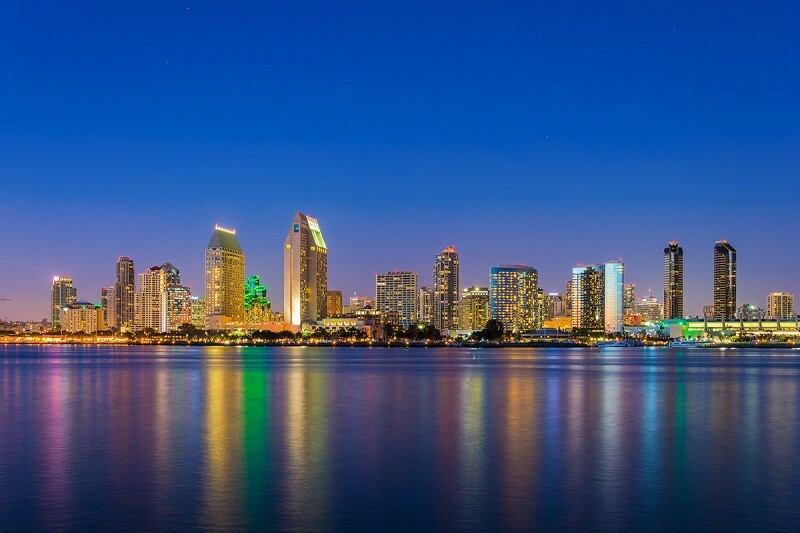 With an estimated population of 1,406,630 as of July 1, 2016, San Diego is the eighth-largest city in the United States and second-largest in California. The city is known for its mild year-round climate, natural deep-water harbor, extensive beaches, long association with the United States Navy, and recent emergence as a healthcare and biotechnology development center. San Diego has been called "the birthplace of California". Historically home to the Kumeyaay people, it was the first site visited by Europeans on what is now the West Coast of the United States. In 1850, California became part of the United States following the Mexican–American War and the admission of California to the union. Balboa Park - Visit lovely San Diego Balboa Park, with its beautiful landscaping and architecture, and home to the San Diego Zoo and many interesting museums. 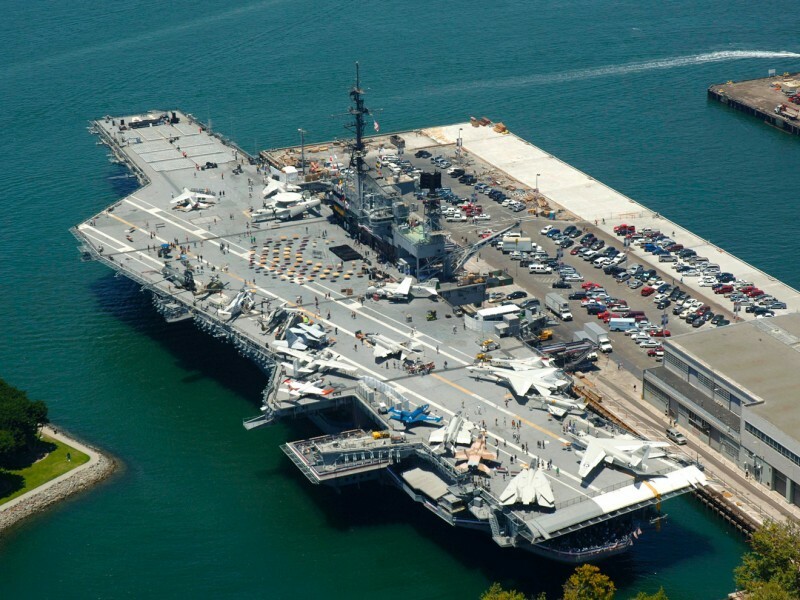 This is one of the most popular San Diego things to do as rated by the locals. Any vacation to San Diego should include a trip to Balboa Park. It's free to walk around and enjoy this treasure, or you can visit one of the San Diego Museums in Balboa Park, such as the Reuben H. Fleet Science Center. On Tuesdays several San Diego museums are free on a rotating schedule to San Diego city and county residents, and active military and their families. 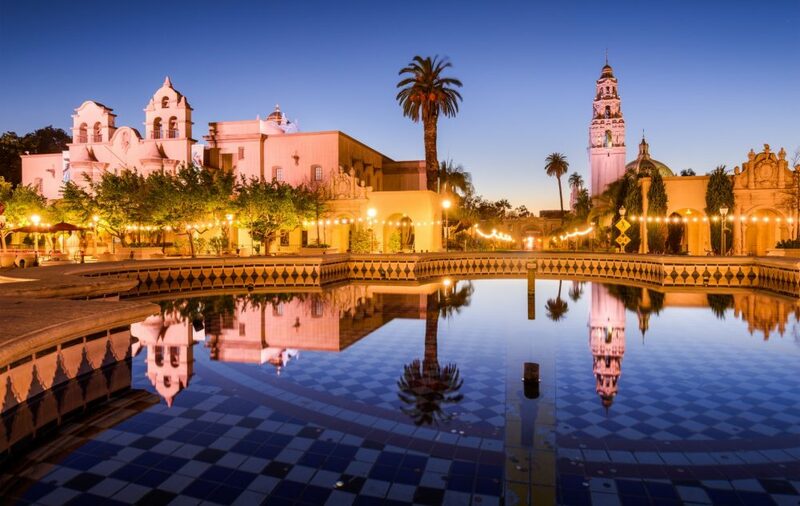 If you are looking for free activities in San Diego, spend a day in Balboa Park. Beaches Visit the San Diego beaches. 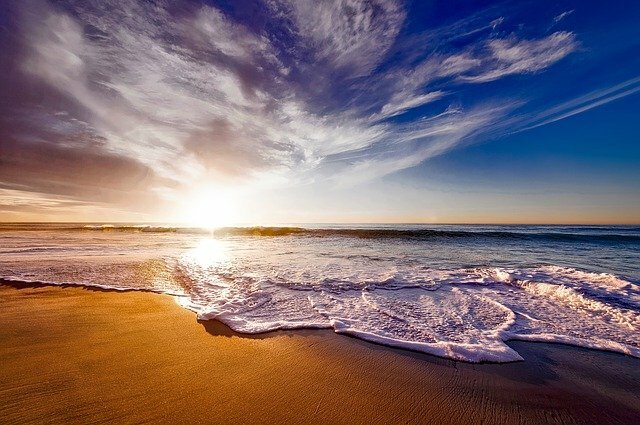 Explore some of the pages about San Diego Beaches, and North County San Diego Beaches. For some free things to do in San Diego, check out some of the 101 things to do at the beach. Perfect Mistake Scavenger Hunt Adventure in San Diego! 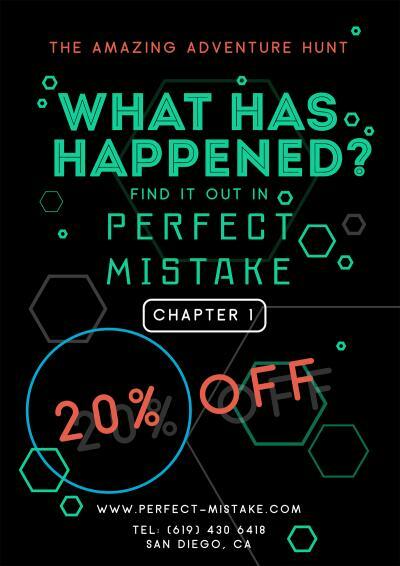 Perfect Mistake Scavenger Hunt Adventure in San Diego! Date/Time Jun 24, 2017 to Jun 24, 2018 10:00 AM until 10:00 PM This event occurs daily, every weekday.